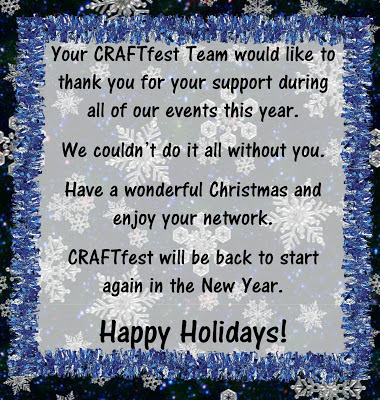 Who wants stats for the Christmas CRAFTfest event? 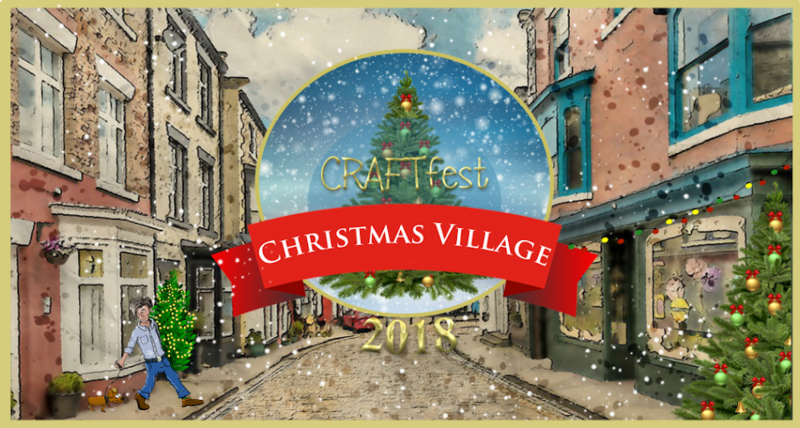 This fabulous fest started with a soft opening on Friday 23rd November to celebrate Black Friday and then officially opened at Midnight on Saturday 24th and ended at Midnight on Sunday 2nd December. New Visitors who have never been before! Now, we had 250 stalls for this event so we can't place all of them but we can let you know the top 25 most visited main stall URL's! Congratulations to everyone who took part and visited the event. It was fabulously successful and there were loads and loads of visits from the Sales Fairy. For those that still didn't manage to grab any sales don't feel down, you have learnt new skills, put in solid groundwork with SEO for your stores and sales may dribble in within a few weeks. They don't have to take place during the week itself remember, lots of sales happen before and after we finish. 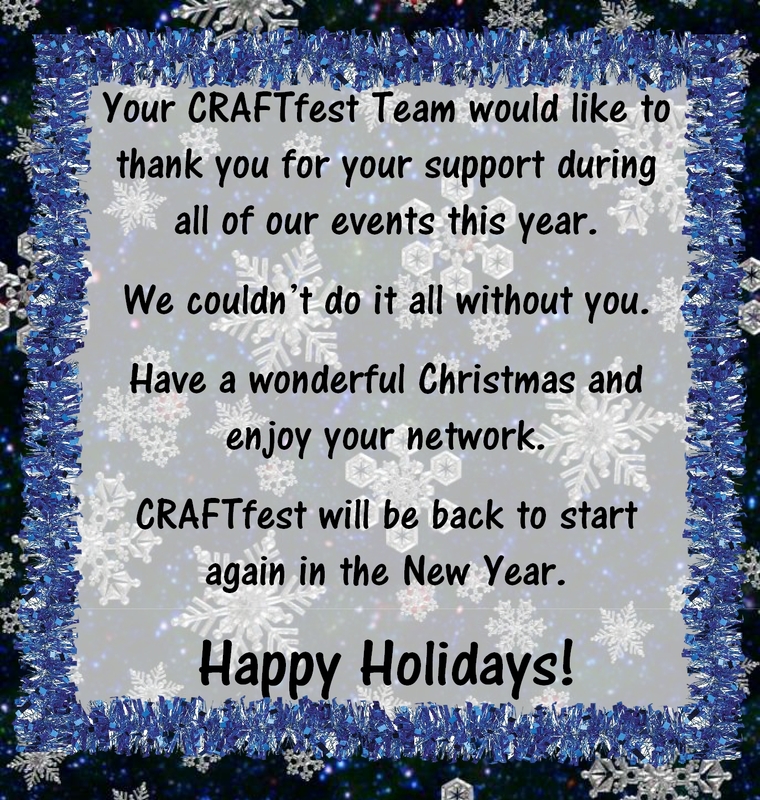 So keep going, keep crafting and we hope to see you all again in the New Year when we start preparations for Marches FUNfest! Before we leave you to your festivities for the 2012 don't forget that you are now a member of the Creative Connections Community. Your network is always there for you whether there is an event running or not so please pop in and see your friends and keep the fun going. Explore originally designed and handcrafted polymerclay jewelry and accessories. If you are looking for special jewelry then this might be the right place. All our creations are either one-of-a-kind or limited edition. Behind every Valg Studio design is story, care and love. Gorgeous Gifts available from the Teal Team. First up today is Norfolk Woodcrafts "Welcome to Norfolk Wood Crafts, my name is Paul and all my items are handmade in my North Norfolk workshop using reclaimed timber and veneers. I hope you find something to tempt you and thankyou for looking." Chandlers Country Gifts "Chandler 's Country Gifts, classic style gifts in traditional colours, is my home based business that I started about 2 years ago. I design and make most of my products by hand using the best materials. I offer a selection of gifts for the garden and home, doorstops, flowerpot feeders, home bags and more, refreshingly different and handmade with time care and love x"
Tiara's and Tantrums and a few other things for a Craftfest Wedding. Kwur-kee have the head-dresses... Kwur-kee specialises in vintage-inspired headpieces and complementary accessories, handmade in silk dupion and embellished with fine quality crystal buttons, glass beads or genuine vintage brooches. They are ideal for weddings and other special occasions. Most are one of a kind, so you can be sure to stand out from the crowd. I welcome commissions, so do contact me if you have particular ideas or colour combinations and I will work with you to produce a bespoke item for you. My range also includes brooches, hair slides, cufflinks and jewellery handmade in felt, wool and cotton fabrics. Ellorias Boutique Ellorias Boutique is the story of Jacqueline and Shannan, mother and daughter, designers, writer, life-long flower lovers. We are inspired by natural forms and influenced by cultural references from bygone and contemporary eras. We create experimental yet wearable collections of handcrafted one-of-a-kind and limited edition pieces, that reference the renaissance and art deco periods and bring a modern edge to vintage style. We’re both spurred on by colour, pattern and surface texture and use a combination of muted and bright palettes to converge and radiate our aesthetic desires. And StARTling Creations I am a 24 year old female just trying to live life happily in one of the biggest cities of the world, Los Angeles-CALIFORNIA. From modeling and acting in my spare time to my at home jewelry, home goods, and art store (StARTling Creations) I have truly achieved living my life exactly the way I dreamed of. I take inspiration from all the LA life surrounding me and my personal travels throughout the world. Some of the most impacting aspects of life that I derive my inspiration from are: Beaches, Sunsets, LA Life, LOVE, Graffiti, Fashion, Art, Models, Instrumental Music & Mediation. Revive Holistic and Beauty therapies make wonderful Handmade Soaps, Body & Bath, Hair & Skin Care, Home Fragrance. Cottage Soap company have some beautiful soaps. 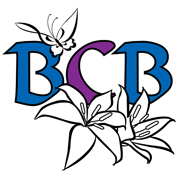 Fairfield Gardens are the latest "Bath and Beauty" addition (other than myself) to join the Teal Team. The Teal team also have a number of great items in the Home Category. Elsie May and Bertha "I am a maker that mainly works with fabric and wool, but I also like to dabble in paper crafts and anything else crafty that catches my eye.I have a shop called Elsie May and Bertha website, which is named after my two grandmothers. I use vintage and new materials to make.things such as cushions, rose and lavender scented hearts, pillows and sachets, bags, quilts, pincushions, pictures, scarves and shawls, tea cosies, wash cloths, christmas decorations and stockings, cards, bookmarks and brooch cushions for displaying brooches." And Selenarte Decoupage "Welcome to my decoupage shop. The inspirational place where I make handmade, unique home decorations and gifts using decoupage technique. Acrylic paint, a good quality brush and a piece of unfinished wood or glass are my main work tools through which I transform plain objects into useful, quality, enjoyable, and lasting decorations." How about a little more on the Jewellery Front. Its always the biggest of the stalls and there is just so much talent that it is hard to know where to start. "We have a love of all things handmade, but our real passion is for handmade jewellery. We work with semi-precious stones, sterling silver and metals including copper. We have recently started a selection of hand stamped jewellery which can be made to order. Our philosophy is to make elegant jewellery that is stylish and easy to wear." "My name is Clare Lewis, I am a jewellery designer from South London. 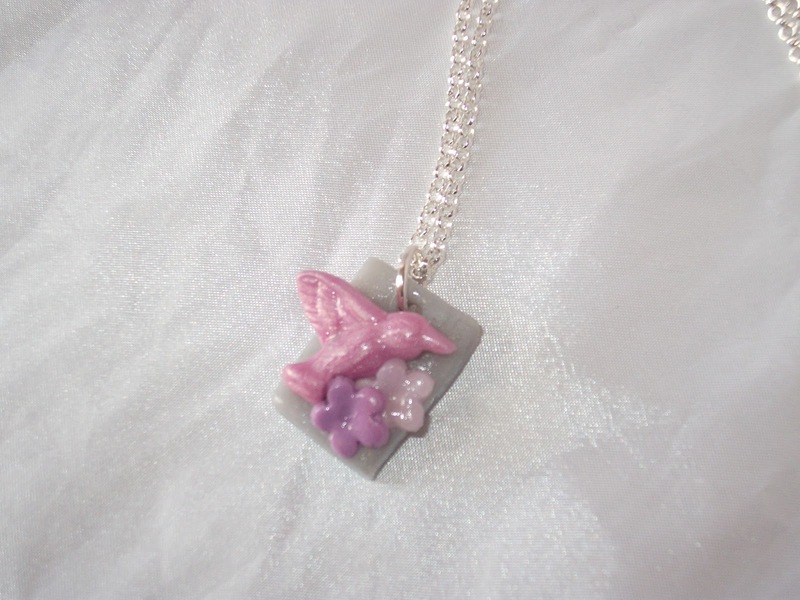 All my jewellery is individually handcrafted here in the UK, using my favourite medium Polymer Clay. Polymer Clay features in many of my designed pieces and is perfect for allowing me to explore my love of colours. I take my inspiration from everyday life to experiment with colour and I strive to create jewellery that is bold and unique, the majority of my items are original and occasionally I create limited edition themed items. " Labels: Christmas Craftfest, jewellery, Lottie of London, Maisy Plum, Makeaholic, Teal Team. Now onto my favourite stall of all! The Old Button by Sharon Lloyd has the most amazing play mats and I've still to get my grubby paws on one for my two boys. "An eclectic mix of hand crafted items for children using both new and recycled fabrics embellished with hand embroidery, applique and buttons. I also have a range of ready made gifts for adults and the home." Rainbow Sparkles Crafts also make items that range from baby to the adult. 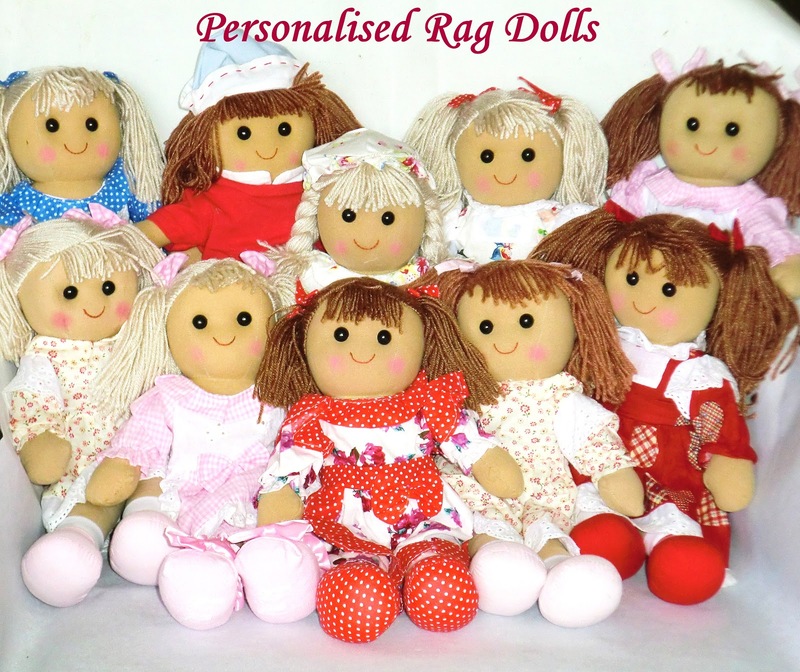 Rainbow Sparkles Crafts is a team of 2 who create a wide range of products, there really is something for everyone! We stock greeting cards, jewellery, baby knitwear and other knitted and decorated products. everything we make is made in a smoke and pet free home. we regularly take orders, be it for a personalized card, a certain colour or sized jumper or cardi or a piece of jewellery in a certain colour. all our prices are competitive, we make them as cheap as possible and use the best quality products we can find. Or for the Baby, the Cat or the Dog and more - how about All Things Blankets & More At All Things Blankets & More you'll find a lovely range of fully washable fleece cat beds & blankets and new for this year catnip toys. We also know that cats have 'staff' so if you have a pet we cater for you as well so as we enter the Autumn months blankets; hot water bottle covers, cushions and pet themed gifts will be available too. Today's Selection Cards, Art and Fudge! Or How about some wonderful Fudge from Fantasy Fudge? Kerri Robberts Designs creates beautiful handmade products from some of the most fabulous fabrics. Her favourite fabric designers are Henry Glass and Robert Kaufman, as is shown in her work. Next up: Ruby Loves Flamingos Ruby Loves Flamingos is the place to find hand made scarves. Knitted,crocheted and up-cycled fabric scarves. Much of my work is one of a kind so if you're looking for something no one else will have, come to Ruby Loves Flamingos! And finally My Calico Heart My passion has always been creating unique and gorgeous items from many different patterns, textures and colours of fabric. I love to create in fabric. I love to use eye catching fabrics and I can assure you that I never make the same bag in the same fabric twice - your bag will be unique to you and you alone. All my items are handmade, by me in my home based studio, in a smoke and pet free environment. Please be assured that customer satisfaction and attention to detail are my top priorities. As CRAFTfest beckons what better way to get yourself ready than start thinking about what kind of gifts you will be purchasing for people. Today's the gift category includes goes to Kozmic Dreams Kozmic Dreams sells uniquely designed and handcrafted goodies such as owls, cats, bags and more. Most are made by knitting and crochet and each design is carefully thought out by Laura, the owner. Laura has had a varied working life as, (in no particular order), a senior marketing executive, qualified social worker and semi-professional singer! I had been loving the "Lilac Lovelies" on my first CRAFTfest and have quite enjoyed the last few weeks sitting in the Pretty Purps Team - led wonderfully by Gill but it seems Purple is not where I was destined to be. Come on the TEALS!!! I'm stepping up to the mark as a temporary facilitator for the Tealies at CRAFTfest and I'll be introducing all the stalls on the blog. I've just four days to get the introductions done so I'm getting it under way now. First up: Lorraine Dowdle has been the long-running leader for the Teals. I believe the team have long been used to her prompt replies and organisation skills. They will soon adjust!!!! As one of the dedicated Team Leaders so often they forget to promote their own work due to the sense of responsibility of promoting others. Lola has been one of those at fault at almost every CRAFTfest and has decided to put things right and place some focus on her own jewellery so long neglected. BOY DID SHE MAKE THE RIGHT MOVE! Just look at these. Whilst we are on the theme of Jewellery let me also introduce Jellybean Jewellery Hi, my name is Abi from Jellybean Jewellery. I love to make fun, colourful jewellery from lots of different materials such as polymer clay, glass beads, felt, safety pins, and buttons. I am always trying out something new so you will see a wide variety of jewellery from necklaces, bracelets and earrings to keyrings/bagcharms and hair combs. I am always willing to do custom orders if there is anything you would like, so just ask! And finally for this installment: Ostra's Creations Hi and welcome to Ostra's Creations CRAFTfest stall, Ostra's Creations was founded by Mellissa Cowx a self confessed addict to all things creative. Ostra's Creations is focused on providing a high quality service and customer satisfaction. All the Jewellery, Accessories and all things creative at Ostra's Creations have been handmade with love to the highest quality, by using high quality beads and findings to ensure a high quality finish. That's the first one done - just 12 more to do! Welcome to Bluestone Crafts. All my items are hand made by myself and most are one of a kind pieces. Have a browse and if you don't find what you are looking for feel free to email me or leave me a message on Facebook and I will do my best to help. Bespoke items available. that will be cherished for many years to come. A selection of beautiful handmade jewellery. Beaded, woven, chains, charms. Many different styles and colours. If you are looking for something a little bit different and have a personal touch then why not have a look through my page. I make a variety of things from door plaques and photo frames to cards and invites. If there is something in particular that you would like but cannot see it on my page then just ask me! Handmade jewellery, wedding favours and gifts made with polymer clay and inspired by all things pretty. Zoieanne designs and produces a range of handmade garments and accessories for different occasions both casual and evening wear that includes cardigans, shawls, dresses and scarves. The pieces are knitted and produced in a London based studio, from yarns such as mohair, angora, rayon, lurex, cotton and acrylic to your specific requirements.